Since taking her first yoga class in 1997, Sandy, RYT-200, has continually evolved her practice and appreciation for the profound benefits that yoga brings to her life, both on and off the mat. An outdoor enthusiast who loves to hit the trails as well as the slopes, she believes that yoga contributes in unique and essential ways to our health and well-being by nourishing mind, body and spirit. 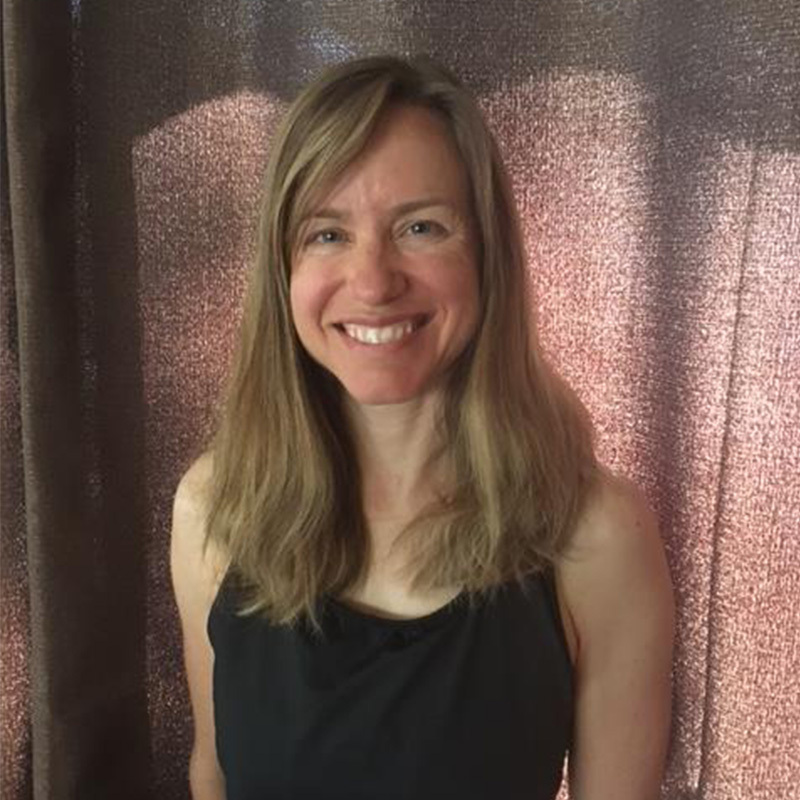 As a yoga teacher, she seeks to create an inviting space for students to experience the power of yoga for themselves through enriching Vinyasa flows that deepen connection to the breath and awareness of self.